Independent academic who likes to question the answers. @Milindo_Taid Hello! So glad you enjoyed my photos, really honored to be featured on your blog. thank you sir! Still a fan of your unique and sweet finger strum on acoustic guitar. It made an ordinary guitar sound great. Would just love to see and hear one of those too. Photo gallery: what a visual delight! Absolutely brilliant…thanks for sharing…love seeing your photography. Photo gallery: What a treat :) thank you! Photo Gallery: Very nicely captured Milind. i really like your blog – good interesting stuff as always ! Utterly Brilliant! I just thought you should know that you have engaged another human with your work here, and for that I thank you! Photo gallery: Great Works Milindo ! 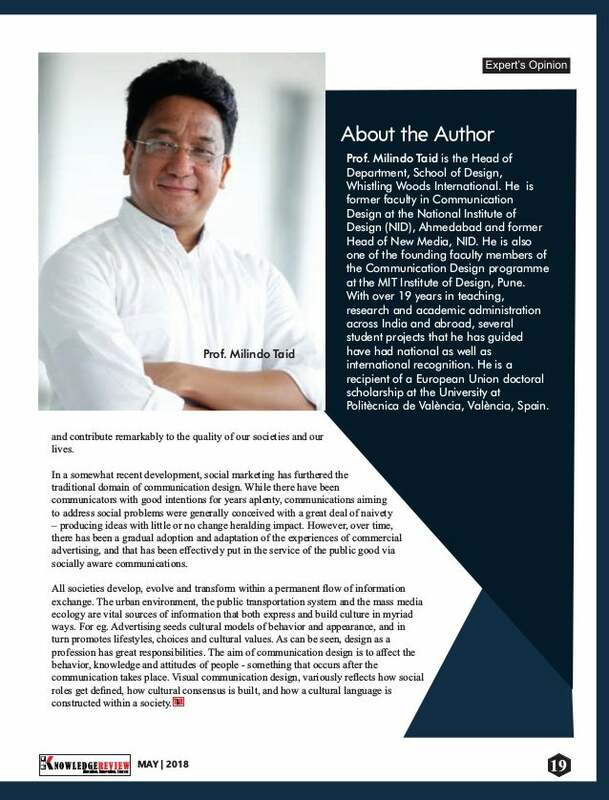 Hi Milindo, hope you are inspiring many more around you…wherever you are! Photo gallery: Fabulous body of work Milindo. Thank you so much for sharing this with us. Photo gallery: wow Milindo .. awesome photographs .. loved the colors in each and every one. Never thought I’d say this, but it was the most interesting classes I’ve sat in.. and of course, the day you played Sultans of Swing for us. Hope you continue to influence the next generations with your dynamic yet simple teachings. I was just looking at your website… amazing it is… full of knowledge as always.. Happy teachers day! Out of all, your teachings n your way of being have really made a big positive impact on me. So glad you enjoyed my photos, really honored to be featured on your blog. thank you sir! Photo gallery: wow!!! they are gorgeous!! Photo gallery: Amazing photographs each one telling a story. You are blessed on telling stories through your pictures Milindo. Its really good to see you Milindo, with such awesome stuff from you as usual.. loved your blog as well! OMG its like a painting!! you have taken photography to another level!!! love ur pics…they are like those moments which u capture in your mind and wished u had a camera right at that moment to capture it…but u actually do capture them :) beautiful…!!! Photo gallery: Each and every photograph is stunning ! This is great…..in fact the entire website is a wonderful treasure. thanks sir! Just detected your blog: impressive. wishing you continued inspiration and health. Photo gallery: Outstanding Milindo. All your pictures are unique and it’s a delight to see them over and over again. I must add, you are a bundle of talent, music, photography, literature, compassion and the list is enormous. You are the only faculty member I could connect to! Photo gallery: You have captured so many beautiful moments in time. You seem to be at the right place, the right time and with incurable passion. Photo Gallery: Your eyes see things that we cannot. Bravo……. …..I just love the way you look through your lens and weave stories. Brilliant. ..You are a genius. Each of your photos tell a complete story. And, these are also the proof of your amazing visualization. Photo gallery: Love your colourful decisive moments, very inspiring! Absolutely amazing blog – a chest full of treasure. Grt milindo. eachtime want to check out something good on net…know where to go now! I know manifestos are somewhat cheesy. I am throwing this one in anyway.